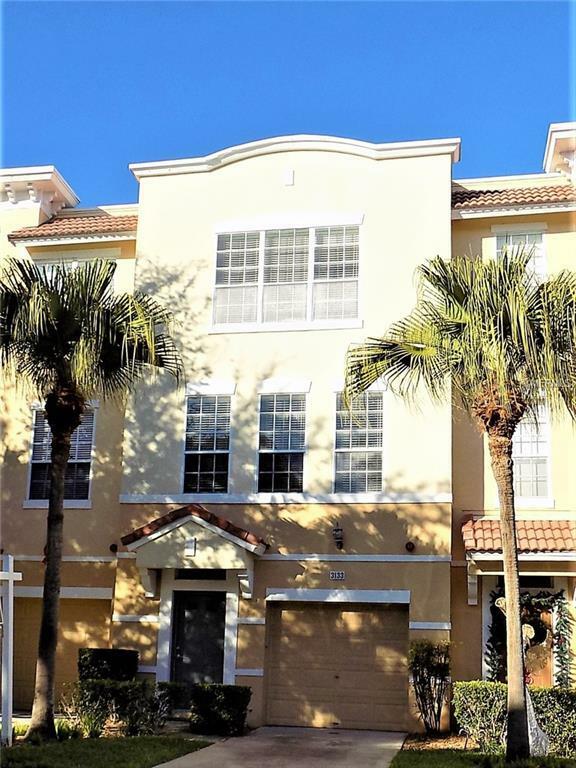 Beautiful townhome full of great features including granite counter tops in kitchens and baths, French doors, Wood flooring throughout, and an outdoor deck nestled among mature Oak trees, Security gates and awesome community pool. This unit is available for immediate occupancy. It is an address you will love to call home.